Supporting the delivery of community based dental activities for Plymouth University Peninsula Schools of Medicine and Dentistry. Module Lead for Inter Professional Engagement 1. £1,500.00 (external). Wrigley Company Foundation / British Society of Dental Hygiene & Therapy Community Service Grant. To deliver Dental Buddies: One Step Beyond! Potterton R (2018). Witton R, Potterton R, Smith W. Communities in action: developing a dental ambassador training programme for adults with learning disability. Community Dental Health (2017) 34, 77-79. Potterton R. Feature Interview: "I have never experienced patients so keen to receive dental care." British Dental Journal Team (2017) 4, 09-12 2017155. Paisi M, Kay E, Kaimi I, Witton R, Nelder R, Potterton R, Lapthorne D. Obesity and dental caries in four-to-six year old English children: a cross-sectional study. BMC Public Health (2018) 18:267. Potterton R. News Item: Inspiring the next generation. 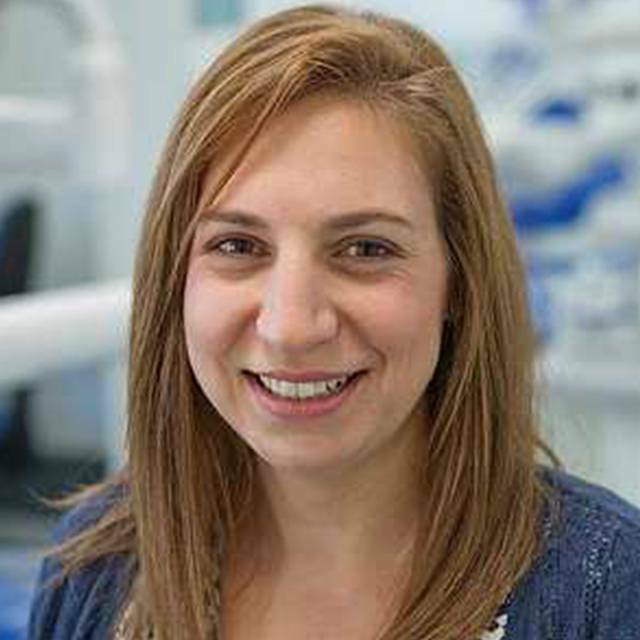 Dental team awarded grant to train children as 'Dental Buddies'. Dental Health (2018) 57:18. Potterton R, Hill S. Engagement for Better Oral Health; developing clinicians of the future. BSDHT Oral Health Conference Liverpool, UK. 2014. Potterton R, Smith W, Witton R. Developing a dental ambassadors training programme for adults with learning disability. BASCD Spring Presidential Meeting Leeds, UK. 2015. Witton R, Potterton R, Smith W. Communities in action: developing a dental ambassador programme for adults with learning disability. IADH Chicago, USA. 2016. Potterton R, Witton R, Patel R, Smith W, Kaimi I. Understanding oral health care needs and oral health-related quality of life in vulnerable adults in Plymouth, UK: An oral health needs assessment. SCDA Annual Meeting Charlotte, North Carolina, USA. 2017. Paisi M, Kay E, Kaimi I, Witton R, Nelder R, Potterton R, Lapthorne D. Obesity and Dental Caries in Young Children. BSODR Annual Meeting Plymouth, UK. 2017. McIlwaine C, Zahra D, Belfield L, Brookes Z, Collingwood J, Potterton R, Zaric S. Challenging the Conventional Curriculum: an inter-professional undergraduate dental programme. BSODR Annual Meeting Plymouth, UK. 2017. Potterton R, Zahra D, Witton R, Mcilwaine C. Comparison of Dental Therapy and Hygiene and Bachelor of Dental Surgery student assessment outcomes in an Inter-Professional Engagement module of an integrated curriculum. EMBA Annual European Conference Egmond aan Zee, The Netherlands. 2017. Potterton R, Witton R. Overseas dental volunteering; personal experiences from the Philippines. Global Health, International Women's Day Plymouth, UK. 2018. Potterton R, Smith W, Burn K, Truman M, Brown N. Dental buddies: 'one step beyond!' BSDHT Oral Health Conference Telford, UK. 2018. Smith W, Nelder A, Potterton R. Listening to understand not to respond, why experiential learning through community engagement matters. BSDHT Oral Health Conference Telford, UK. 2018. Witton R, Potterton R, Smith W. Smiles all around - developing a dental ambassador training programme for adults with learning disability. ADEE Conference Special Interest Group, Szeged Hungary 2015 (oral presentation).